Samantha Lambrigtsen Commits to Loyola Universtiy! Congratulations to Samantha Lambrigtsen for accepting a full athletic scholarship to play basketball at Loyola University in Chicago IL! Sam will be joining the team under the coaching staff headed by legendary Sheryl Swoops. Samantha averaged 22.5ppg, 3.6 steals per game, and 5.1 rebounds per game her senior year. Sam has broken all kinds of records and achieved several notable accomplishments including a career total of 2044 points while playing for Oregon High School. Sam has worked very hard for this opportunity and all of Rockford Heat Coaches, Players, and Fans are very proud of you. Enjoy being a Rambler and remember to always work hard while chasing your dreams! Loyola is lucky to have you! 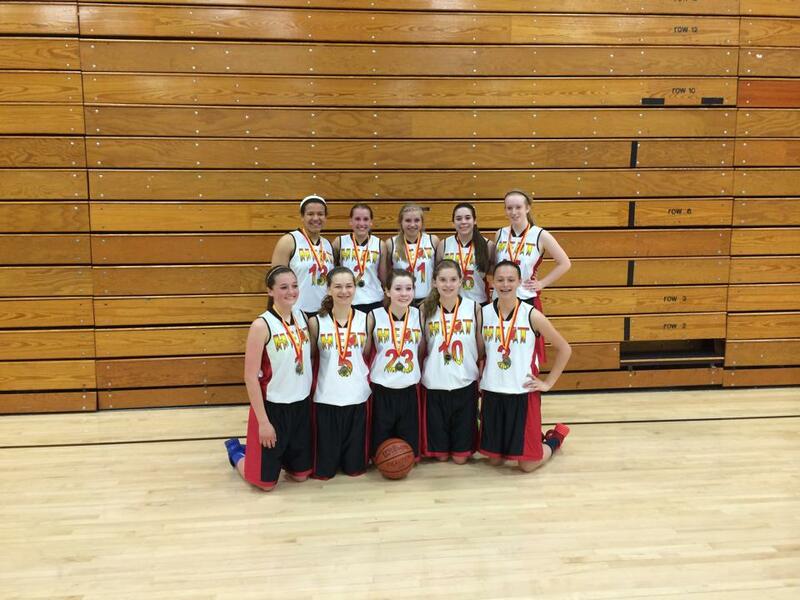 Rockford Heat Freshman Win Tournament at UW Parkside This Weekend! Great Job to the Rockford Heat Freshman team for taking 1st place this weekend at the tournament held at the UW Parkside campus in Wisconsin. Great job ladies and keep up the hard work! 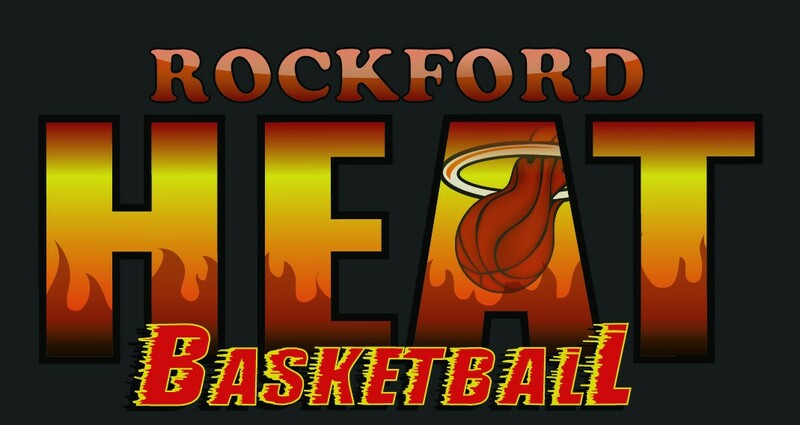 Our Rockford Heat Select Varsity team is looking for a Forward/Post player to play this summer. Must be currently in grades 9-11. If you are interested in playing on a team and gaining exposure to tournaments that will have scouts/college coaches in attendance and are NCAA certified you can direct message me or send an email to john.penney@rockfordheat.com. Enjoy the pictures from the Rising Stars All Star Senior Classic held this past Saturday at Jefferson High School. The game was represented by 5 past Rockford Heat players. All of Rockford Heat is very proud of you for all your hard work and accomplishments! Great job ladies, your work ethic will take you very far in life. Rockford Heat would like to wish all Coaches, Players, Parents, and Fans a Happy Easter! Enjoy time spent with family and friends! Elite Team Player Kayla Steward Selected As USJN Pool All Star! Shout out to Elite player Kayla Steward for being selected to the All Star team from the USJN Midwest National Qualifier held in Chicago last weekend! You can see all the Pool All Stars by clicking the link below: http://www.usjn.com/xtm_post_event_allstar_new.php?which=235 Keep up the hard work! Elite 17U Team Has Another Good Weekend! Shout out to the Rockford Heat Elite team for going 3-1 this past weekend in the USJN Midwest National Qualifier! Rockford Heat has wins over Meanstreets, WI Lakers, and Bulls Elite and fell just short against WI Rap. Keep up the hard work ladies!